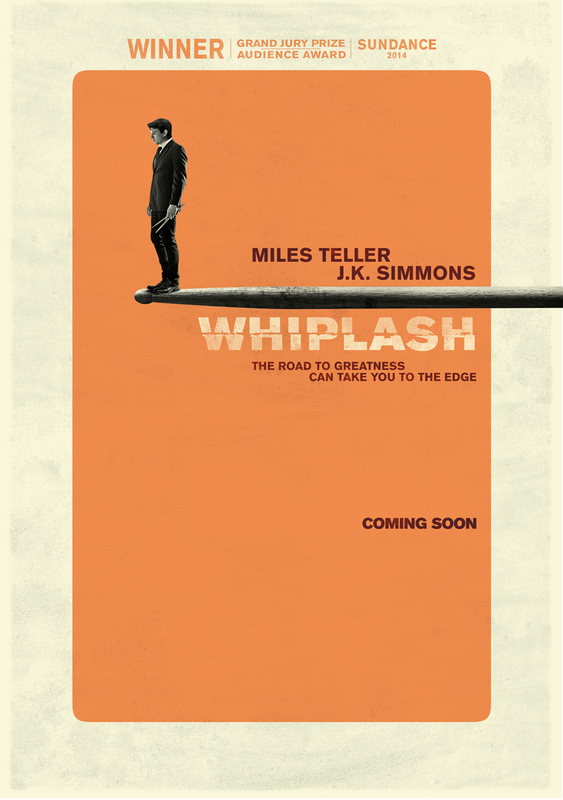 Every now and then I’ll do a film highlight or roundup of some I’ve found to be pretty decent, noteworthy or memorable. Stay tuned! Hard-hitting (literally) and amazing (read about). Good characters. And Clint Eastwood does it… again (read about). Great character, romantic and funny (read about). Historical and intense. WW2 (read about). Pretty epic and intense. Some classic scenes (read about). (As in the moon). Some great scenes, thoughtful for once about our own planet and loss in general (read about). Stay tuned for more random roundups of stirring movies from Ade’s Crypto Press… Subscribe today for real-time or weekly notifications of new posts. Enter your email address to follow this blog and receive notifications (customise when there are new posts) by email. Want to discuss this, or any other post, beyond WordPress? Check out new Ade’s Crypto Press Group on TELEGRAM and easily leave a comment, get notified of new posts, discuss with others and learn about crypto from other visitors. Tip me a coffee to motivate and support my online work (and increase crypto adoption!) Just be sure to leave a comment too so I can say thanks! 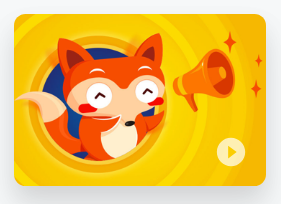 Recommended browser: Brave. Copyright: Ade’s Press. Enter your email to follow Ade's blog and receive (scalable) notifications of sporadic postings. 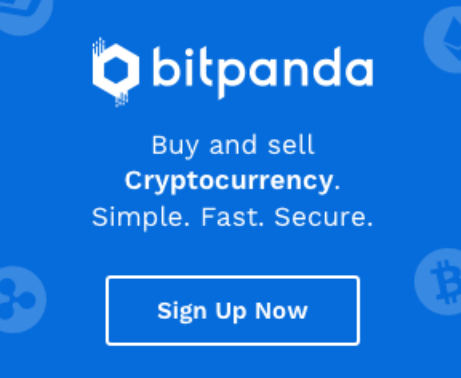 Bitpanda European Exchange (recommended): Use Ade’s Press referral to receive 10 euros free. Spiral Times – game lit. BUY ME A COFFEE or Support the Site! 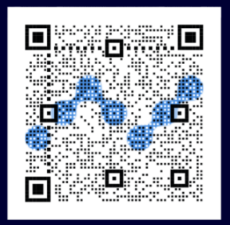 Beneath each post = QR + Nano address. Earn NOTES for music uploads! Earn Crypto + learn about it! 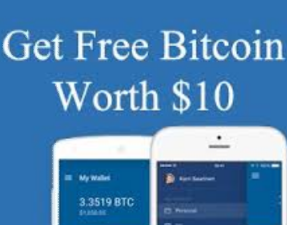 Earn for sharing disk space! 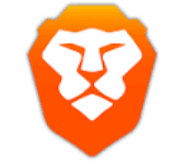 Recommended browser: Brave! Copyright: Ade M. Campbell 2019. Disclaimer: the information on this site is merely personal opinion and should not be taken as professional financial advice.